Whether you cracked main led or just glass but firstly it is important to have basic knowledge about Samsung. Last Been 5 years Most of user moving to Samsung or another android phones. Replacement parts for Samsung Mobile phones are not as easy to get but compare to apple parts can be find. 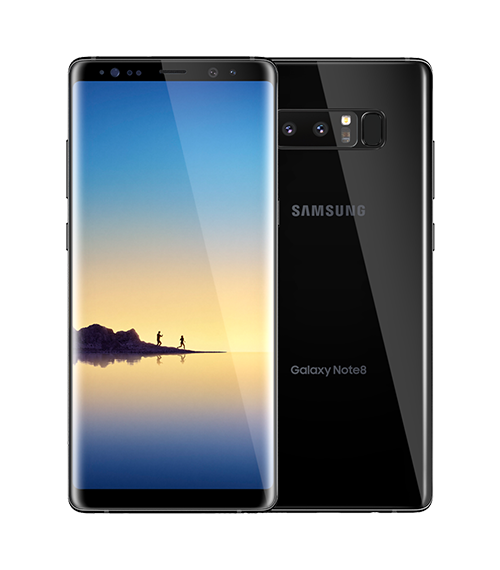 Samsung use high resolution LCD screens, so if you buy a cheap aftermarket replacement it will be easy to recognised.Mobile Expert are one of only mobile phone repair shops in Brisbane repaired glass on Samsung phones. 25% of iPhone users report having damaged their device, and water damage is one of the biggest problems. 15% of those with a broken iPhone point to liquid damage as the culprit. Luckily, the certified, trained technicians at Mobile Expert have the expertise and experience to troubleshoot and repair your water-damaged iPhone or Samsung Repairs brisbane, whether you spilled your morning cup of coffee all over your device or accidently dropped it in the toilet. We’ll repair your smartphone for less money and less time. Depending on the specific repair, our technicians may even be able to repair your device while you wait.